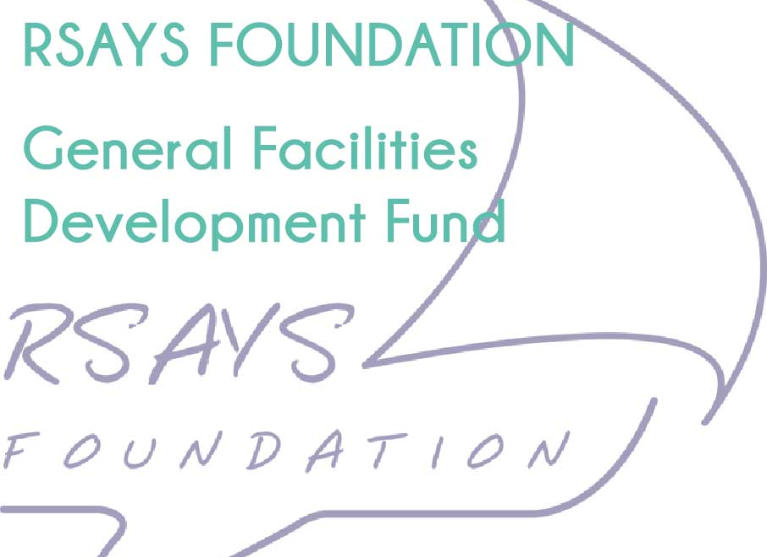 We ask each person to consider supporting the RSAYS Foundation. With the help of many, we have continued to grow the results every year. Your donation of any size, are valued and appreciated. 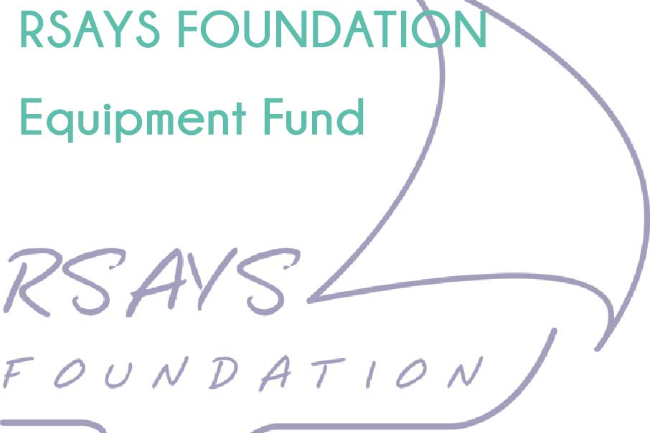 RSAYS Foundation Trustees ensure that the Foundation income is invested in projects supporting the activities of the Squadron. To support these projects, we have received approval from the Australian Sports Foundation (ASF), to seek tax deductible donations for three projects (listed below). 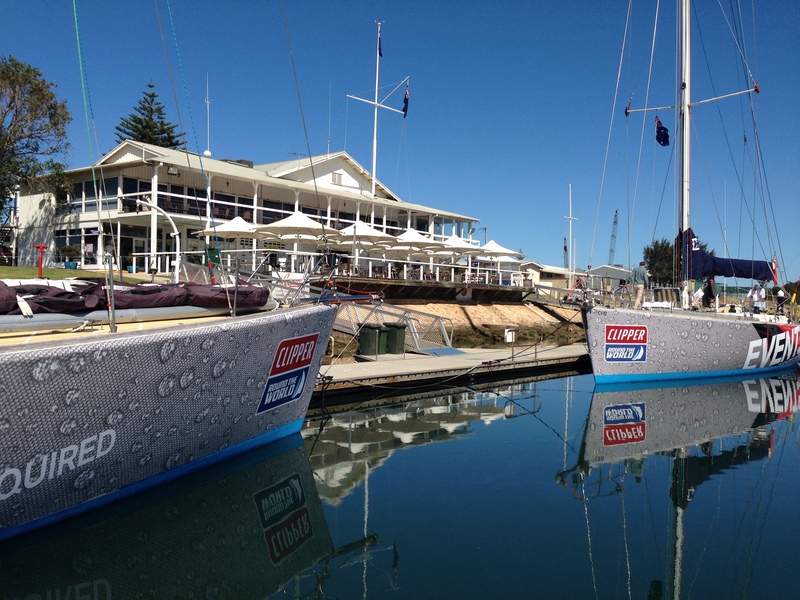 The ASF was established in 1986 by the Australian Government to assist sporting organisations to raise funds through public and corporate donations. The ASF is listed in the Income Tax Assessment Act 1997 (Div 30, s30-90) and this enables donations of $2 or more to be tax deductible. We sincerely thank you for considering your Donation to support our Projects cause. 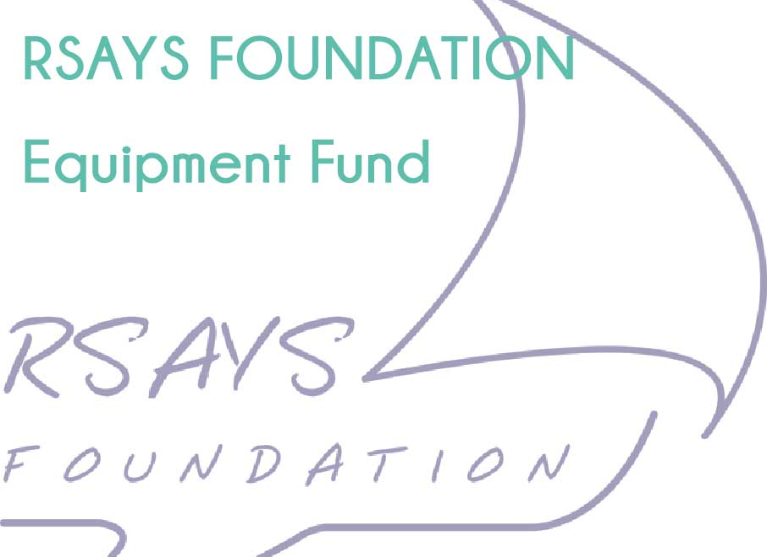 RSAYS Foundation Equipment Fund: To purchase sailing, safety and training equipment. 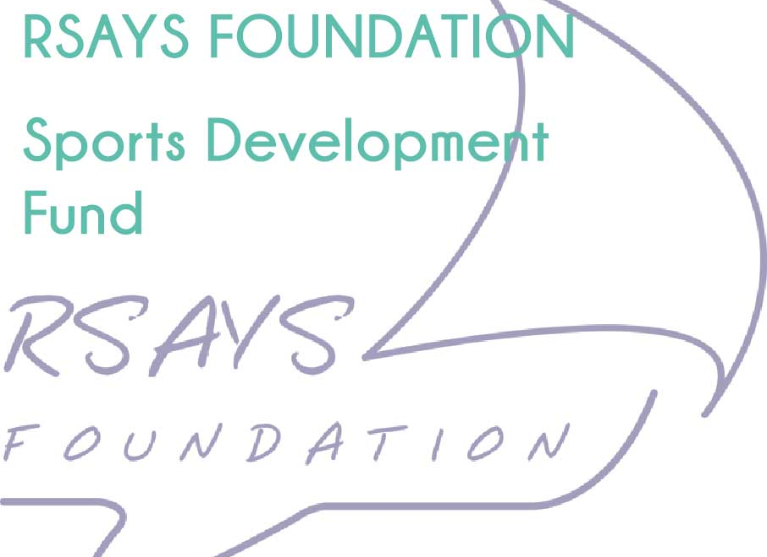 RSAYS Foundation Sport Development Fund: Supporting a number of sport development initiatives including sailing education courses, coaching clinics and providing assistance to sailors to attend major events. 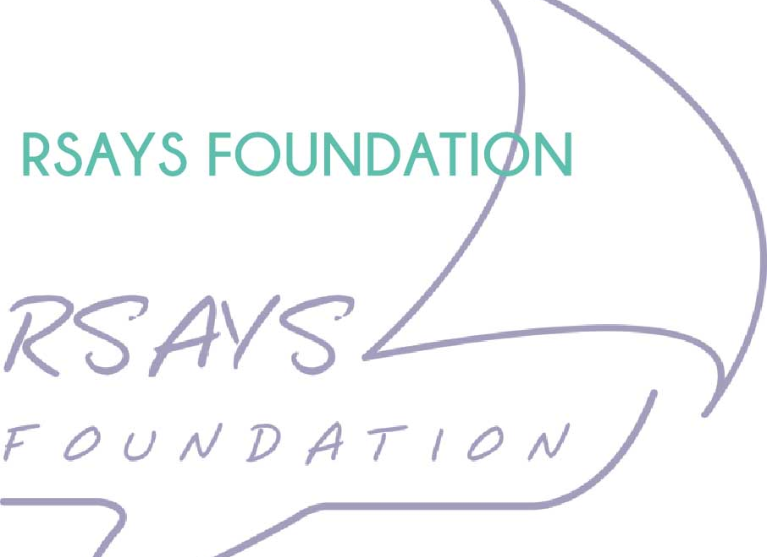 RSAYS Foundation: Raising funds to support the objectives and activities of the Squadron.